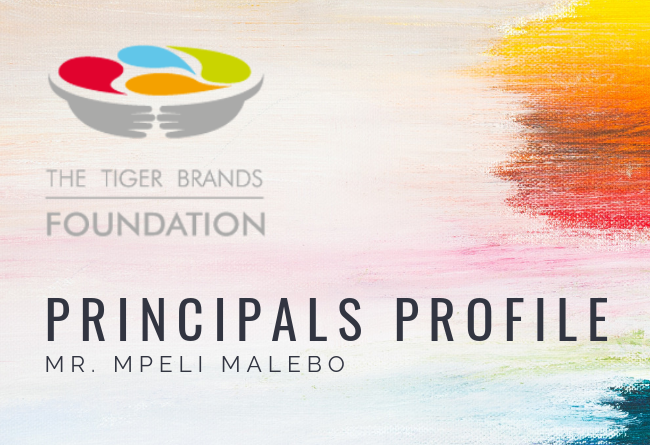 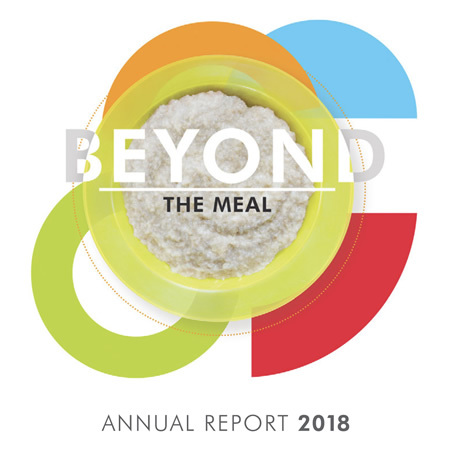 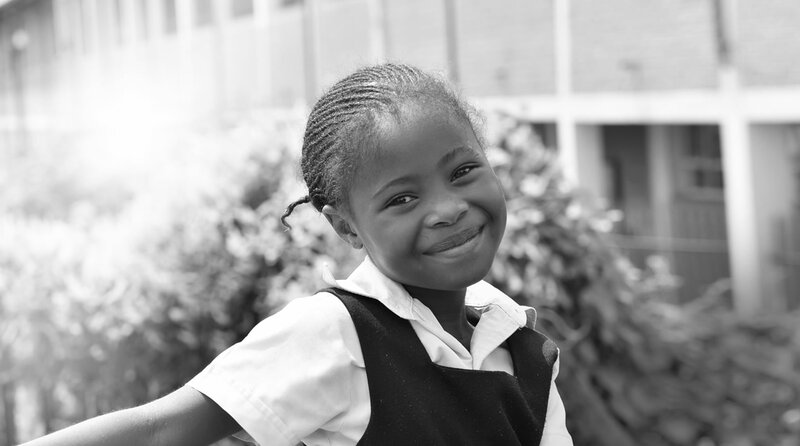 The Tiger Brands Foundation's purpose is to transform the country in the long term through investing in quality in-shcool nutrition to assist in improving learner's education outcomes. 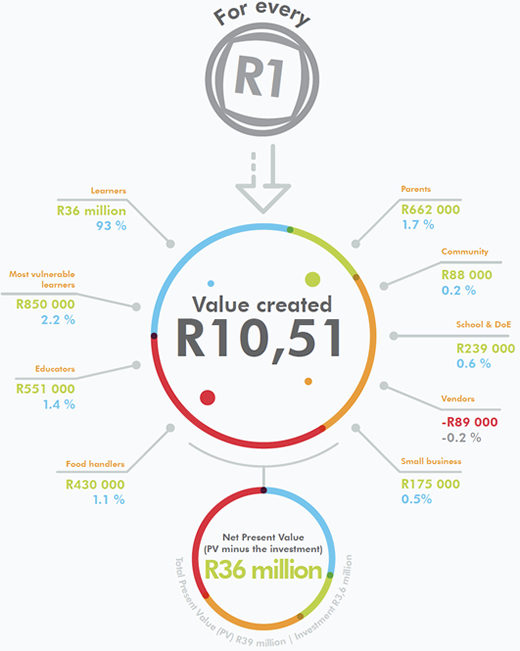 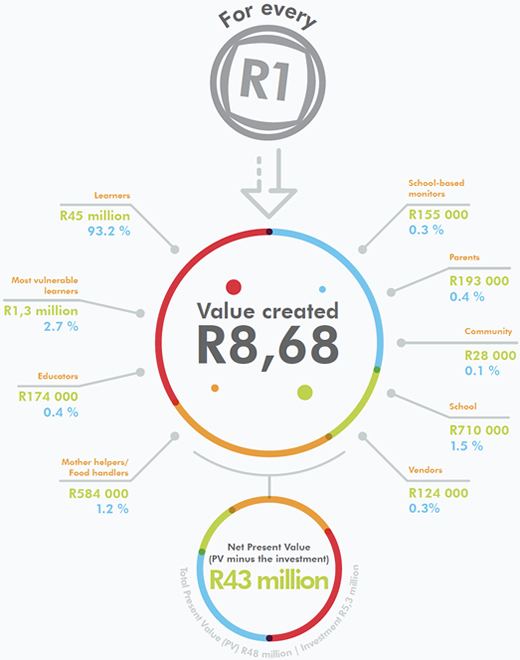 Did you know our programme generates R8.68 for every rand spent in Limpopo and R10.51 for every rand spent in the Northern Cape. 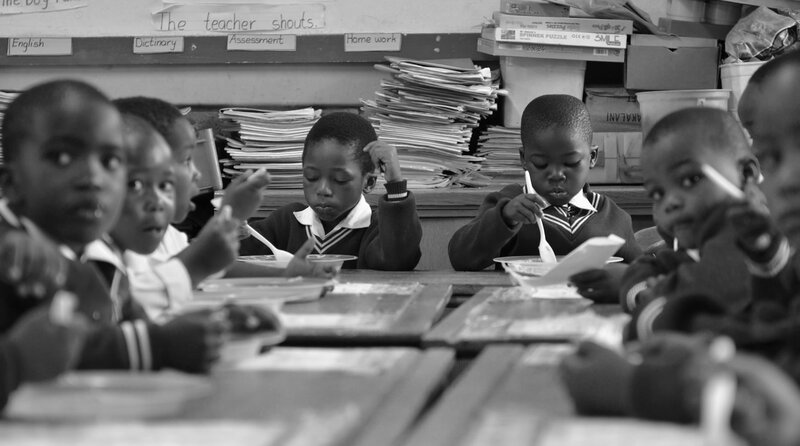 The Foundation's mandate is to facilitate economic transformation in South Africa through improving learner health and education outcomes. 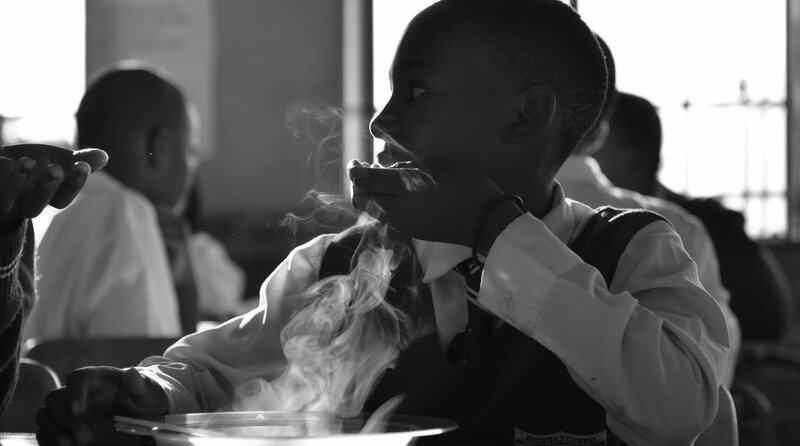 It does this through partnering with the Department of Basic Education and schools to implemented an in-school breakfast programme. 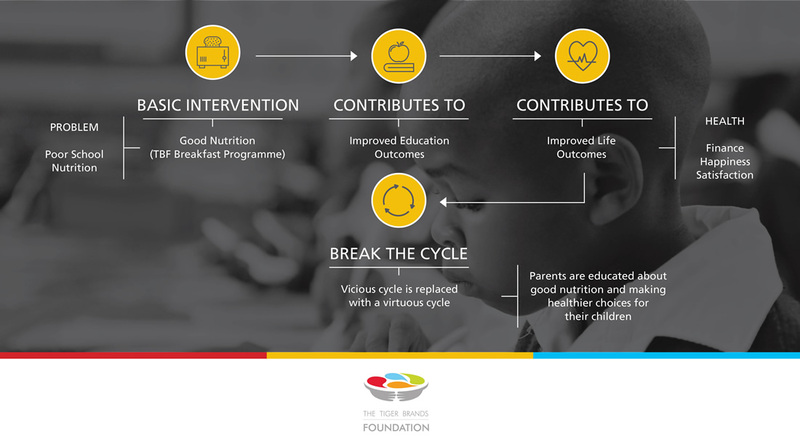 The Foundation also supports education through building nutrition centers, thought leadership activities, research and capacity building. 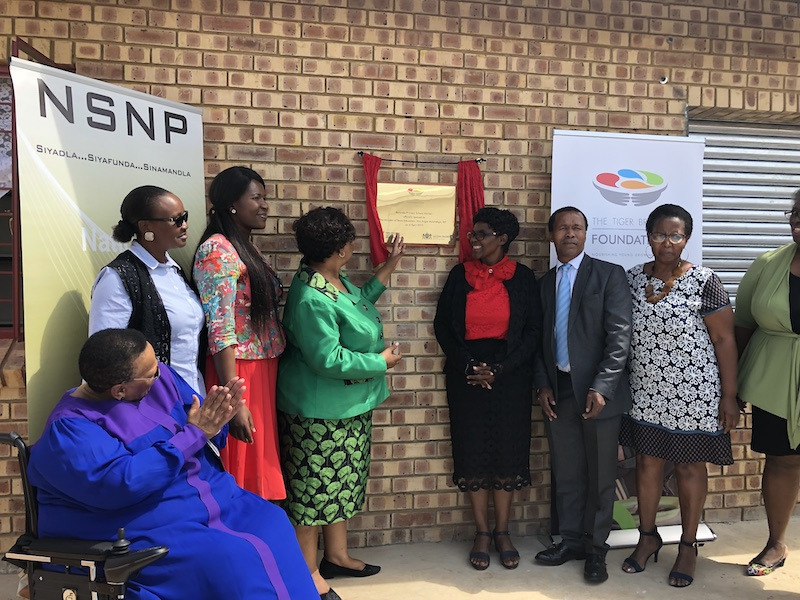 The Tiger Brands Foundation, in partnership with the National Department of Basic Education will be handing over a “state-of-the-art” kitchen facility to a school in Heidelberg this week. 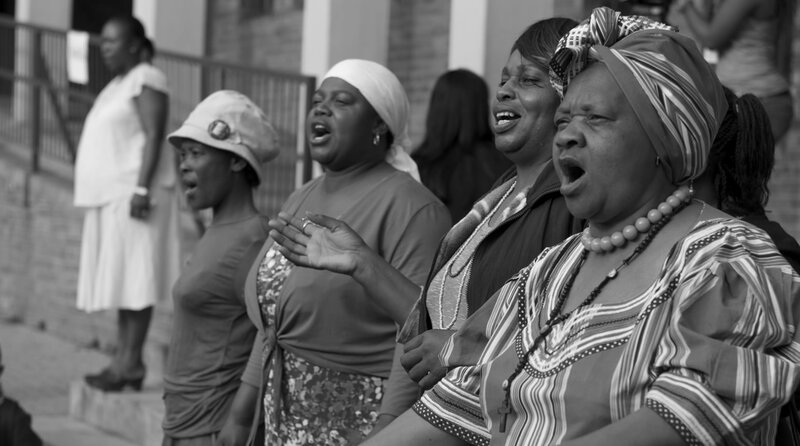 His is a story much like that of the iconic social activist Martin Luther King Jr who, back in the 1960s, nurtured a dream of a united America free of discrimination and social ills.